Working with clients in the fast-pace field of clinical research who are pushing the boundaries of science is both exciting and challenging. 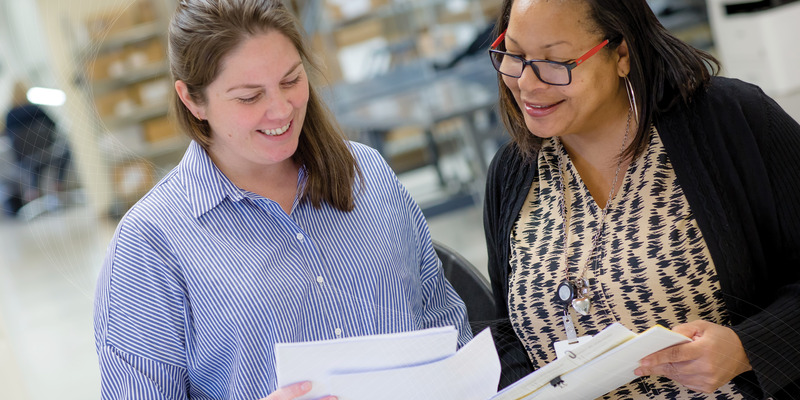 The customer service team at Clinical Systems understands the complexity involved in clinical drug trials and the vital support role we play in the process. Each member of our contract services organization is rigorously trained in the science of clinical labeling and works closely with our executive staff to understand your needs, provide comprehensive solutions and add-value with our knowledge and understanding of the clinical trial process. The tenure of our staff, each with years of experience, is unparalleled in the industry so when you contract with Clinical Systems you will be working with professionals completely versed in your needs. Each has the backing and resources of the entire Clinical Systems team to deliver the solutions unique to your trial challenges.